Newcastle’s Tyneside Cinema is one of our region’s cultural gems, home to the best films, a showcase for incredible indie cinema and host to some very unique events; it’s a true happy place for film fans across the North East. Though of the many people who walk past Grey’s Monument every day, some never venture down High Friar’s Lane to discover this magical place. 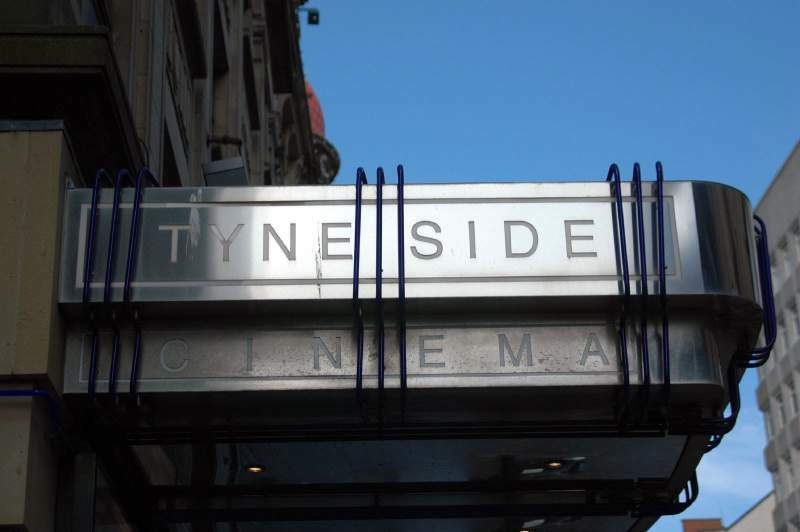 Tyneside Cinema’s announcement that they’ll give their surroundings a much-needed facelift will be met with great joy, and is another positive move forward for the cinema that goes from strength to strength. Tyneside Cinema, a registered charity, developed the plan with Newcastle City Council and will work in partnership with the neighbouring properties to make High Friar Lane an attractive and welcoming part of Newcastle City Centre. With plans to install a new canopy of lights, signage, bicycle racks as well as a new pavement café area coupled with a refurbishment of the existing coffee bar. There’s also going to be to further improvements for even better access to the cinema for members of the public with special needs. With the plans to be carried out in time for summer this year, a bustling cinema and cultural hub could become one of the most popular haunts in the city.